The equipment and staff at our 40,000 square-foot packaging facility know a thing or two about finishing and fulfillment. We kit package thousands of orders every week and have done so for more than 30 years. That kind of experience and technical expertise makes all the difference for our clients and us. We know that we can take on and deliver projects of any size without fail and without excuses. They know they can rely on us to deliver on our promises on time every time and produce graphics solutions that help them achieve their goals. With our space, our equipment and our experience, our clients know they can trust us to enhance and simplify custom packaging and make it all happen at rates that make an accountant smile. The project is completed and delivered to the right locations on time as promised. The project is packaged and assembled according to the precise specifications of the client. The shipping is seamless and without mistakes. We archive all shipping data for future orders. We accomplish it all at rates that help our clients remain competitive. 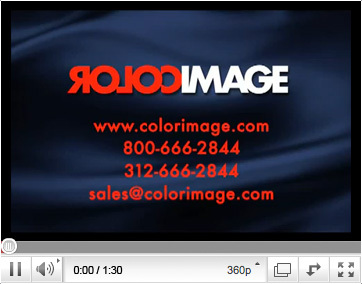 For more information on our finishing and fulfillment services, please call us at ColorImage today at 312-666-2844.